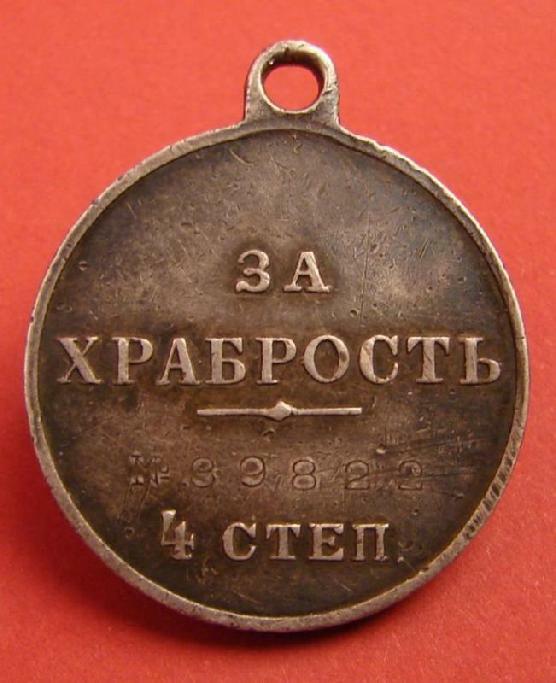 for Bravery, 4th cl. #39822, in silver. Guaranteed 100% original Soldier’s award for bravery from WW1, probably awarded in 1914 or early 1915 judging by the number. Measures 28.1 mm wide. Serial number is stamped on the reverse in standard manner of the period. NOTE SUPER LOW SERIAL NUMBER. In nice condition. 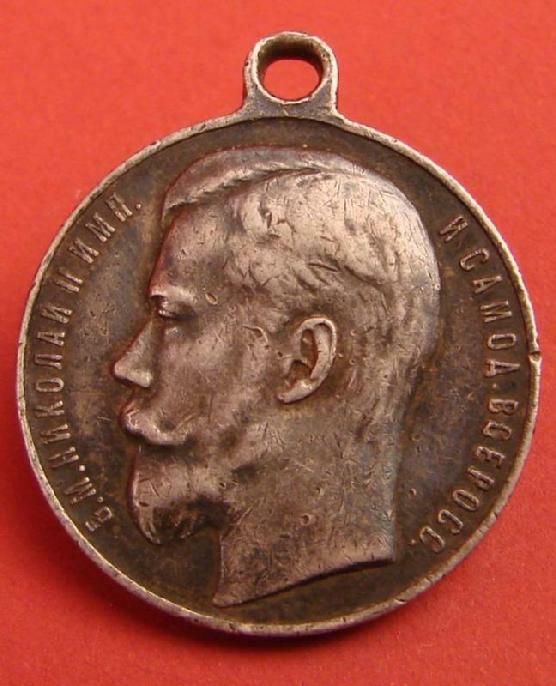 Shows only mild surface wear to the raised points of the Nicholas II portrait but most of its details are well preserved. 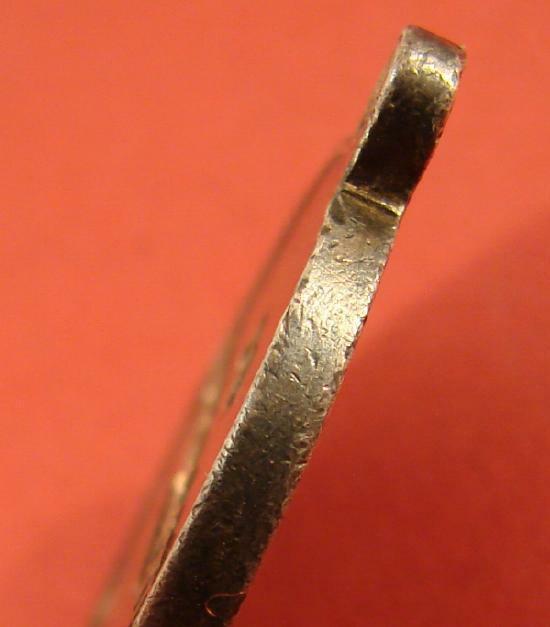 Small nick to the raised edge at approximately 3 o’clock position (viewed from the obverse). 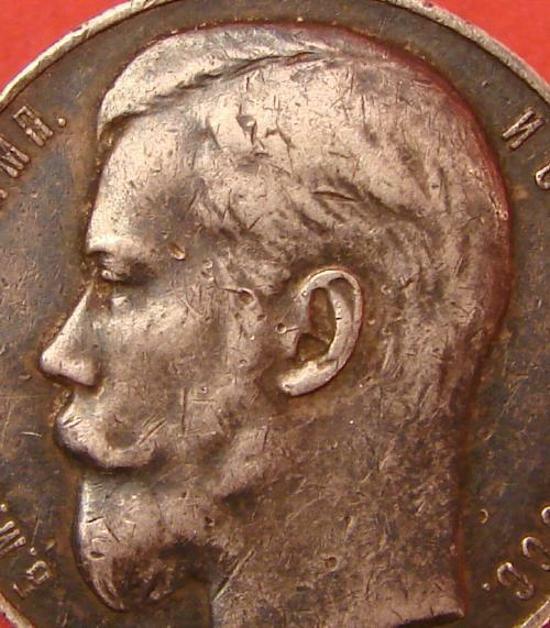 Very nice, even patina to silver on both the obverse and reverse.